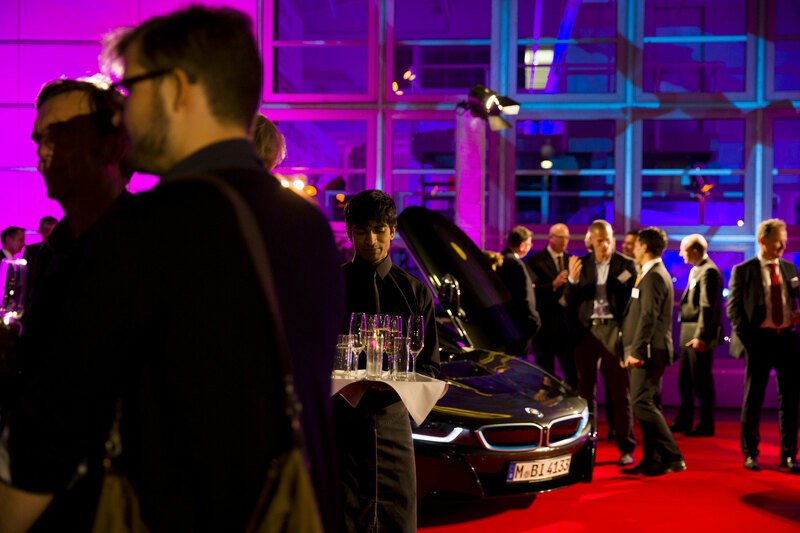 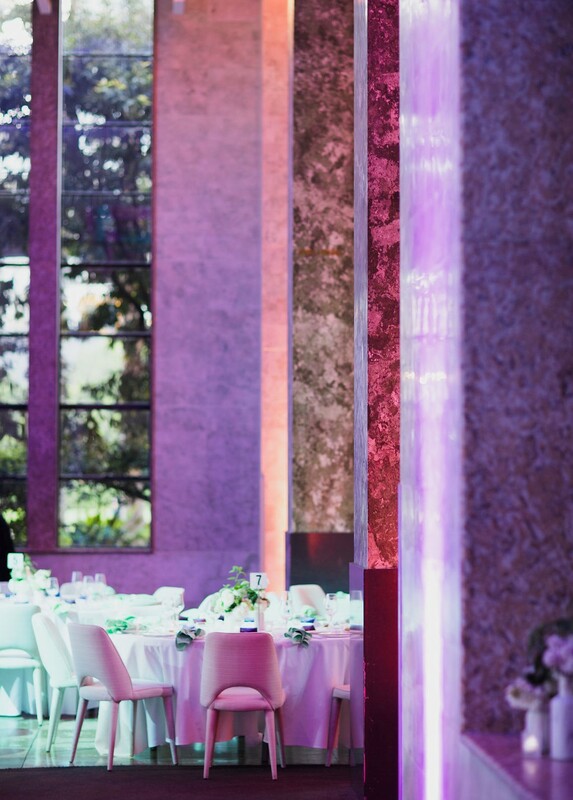 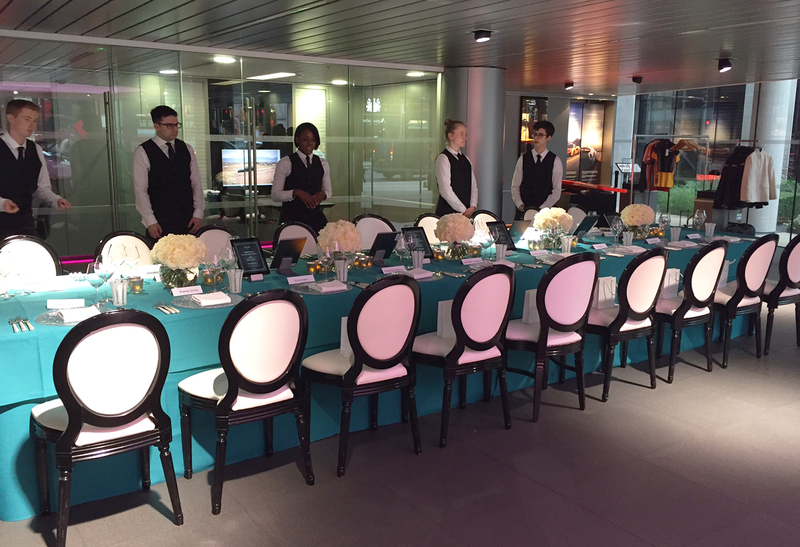 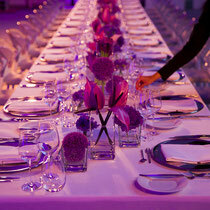 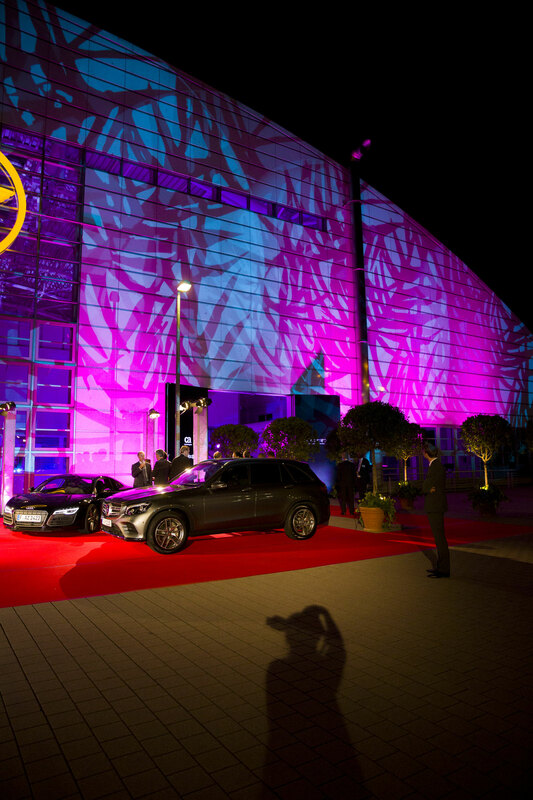 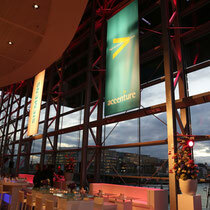 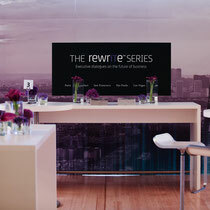 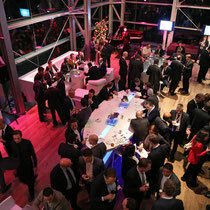 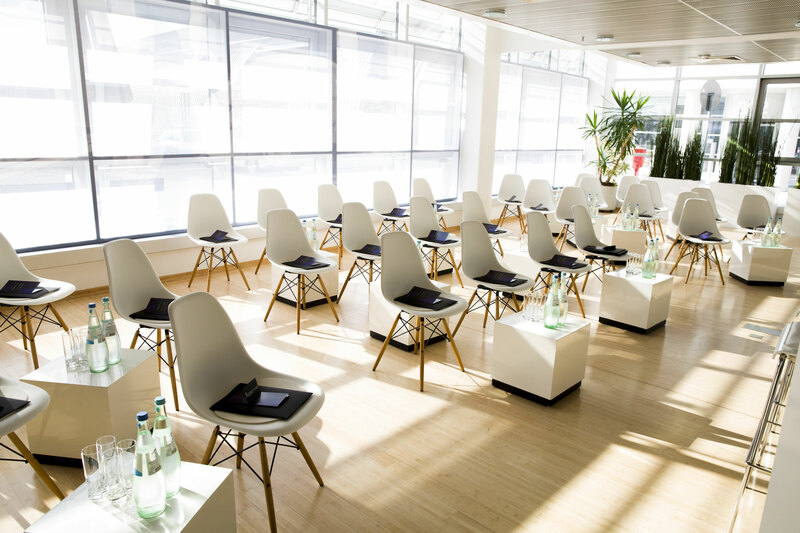 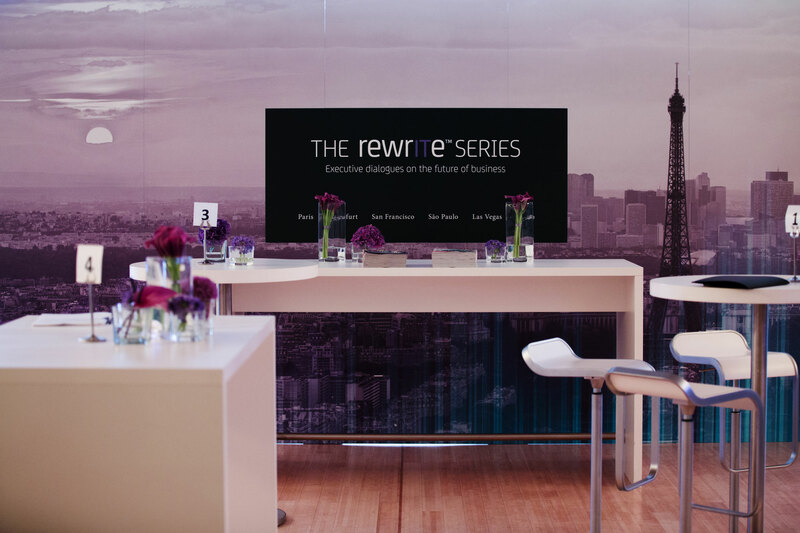 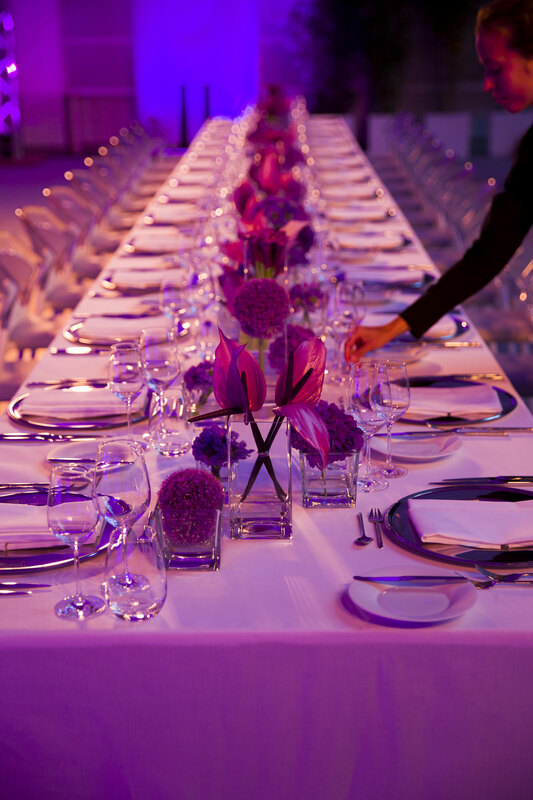 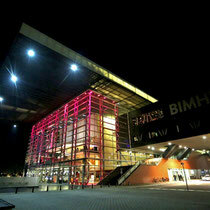 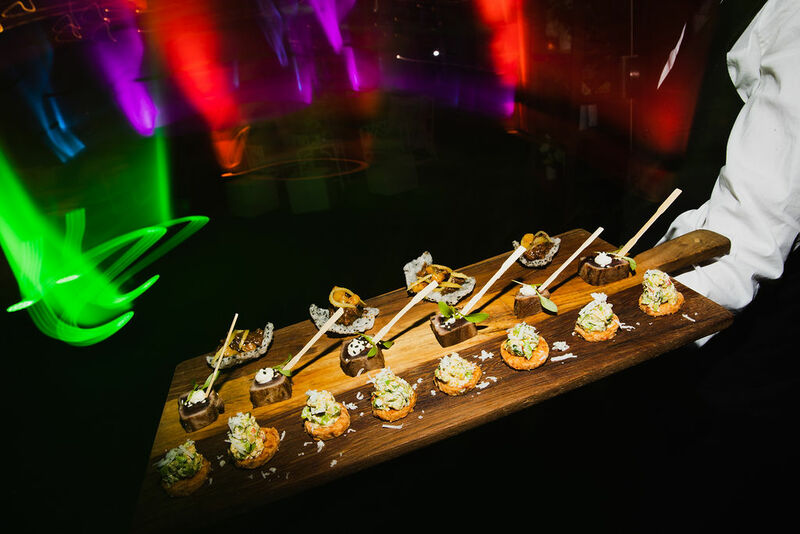 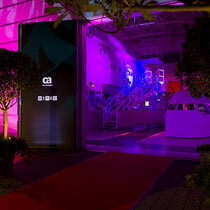 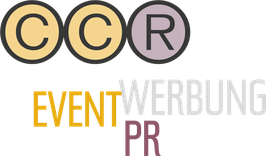 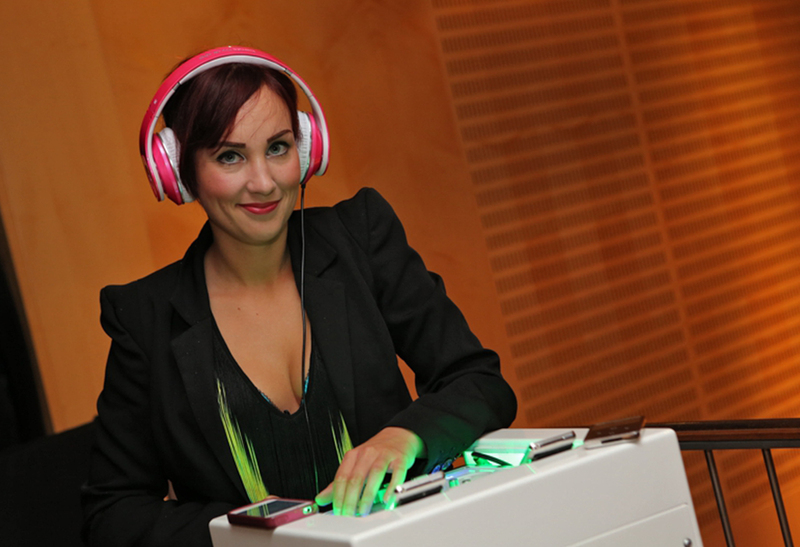 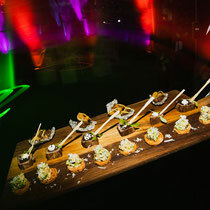 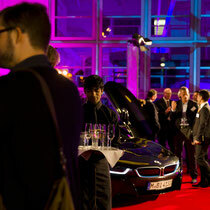 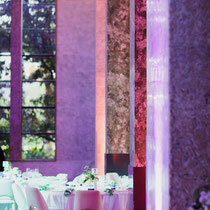 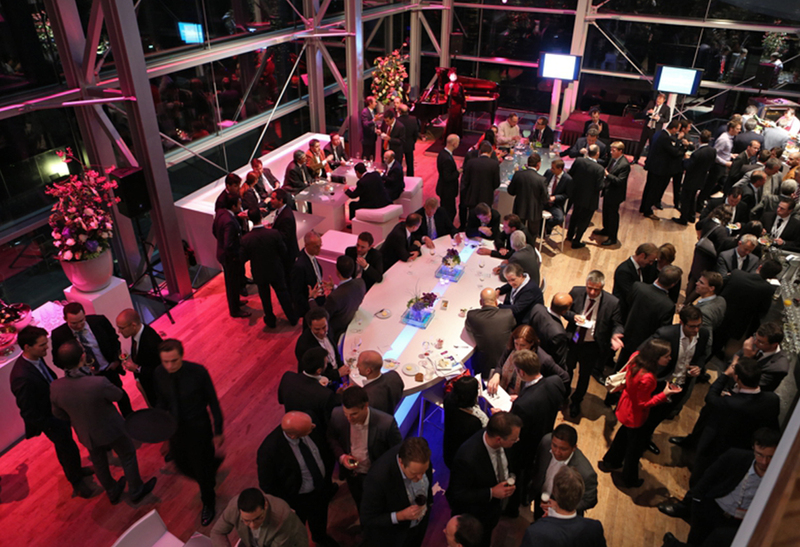 Exclusive Dinner Events - ccr-werbeagenturs Webseite! 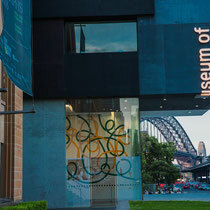 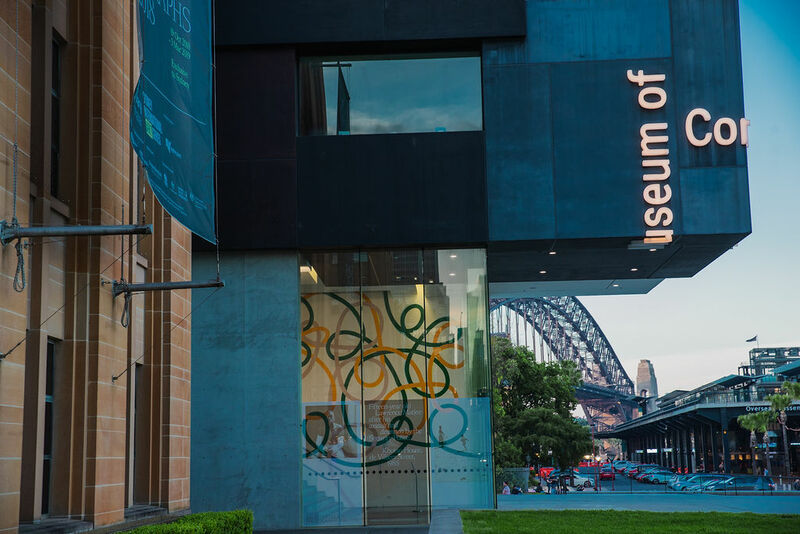 Guests were invited to the Museum of Contemporary Art Sydney, which opened it's galleries for a private viewing this evening. 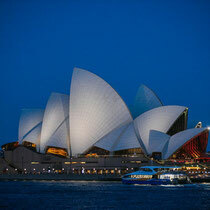 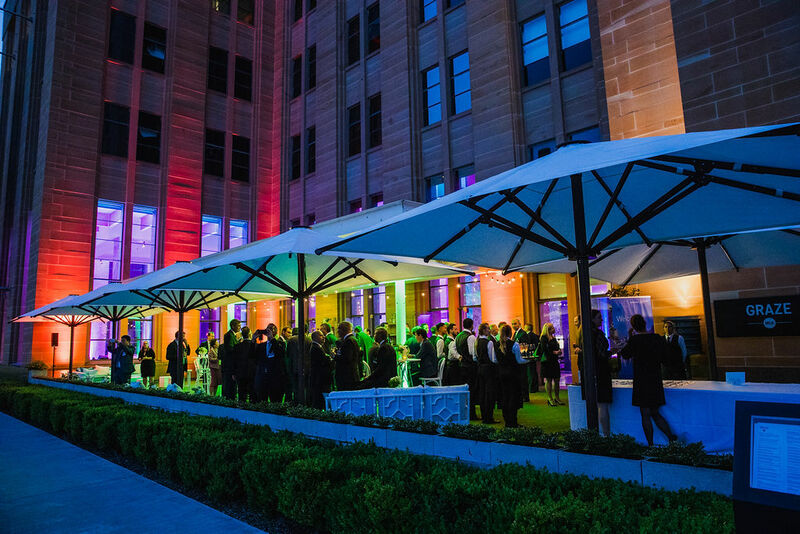 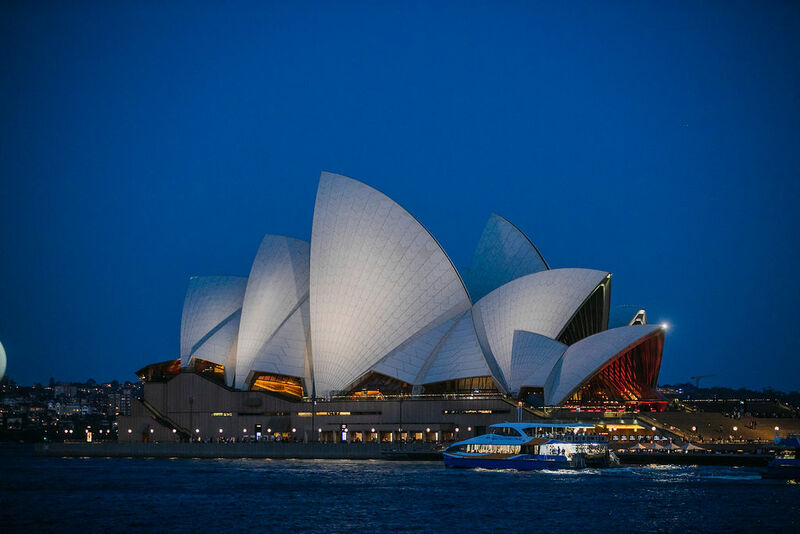 Thereafter dinner started in the historic premises and ended up at the museum's terrace with view to one of the most famous and distinctive buildings in the world, Sydney Opera House. 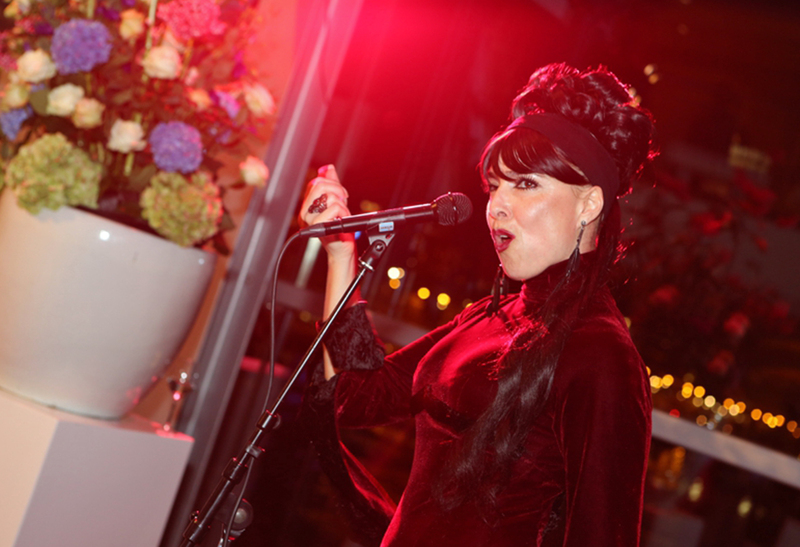 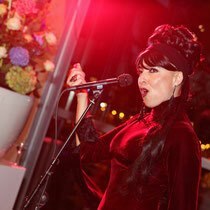 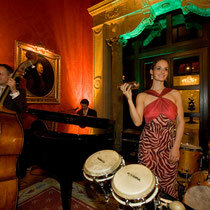 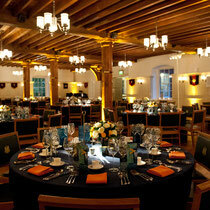 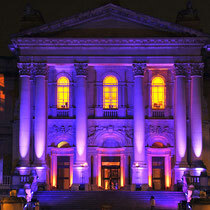 The evening was completed by a top class musical performance of Sally Cooper, the leading Australian violinist. 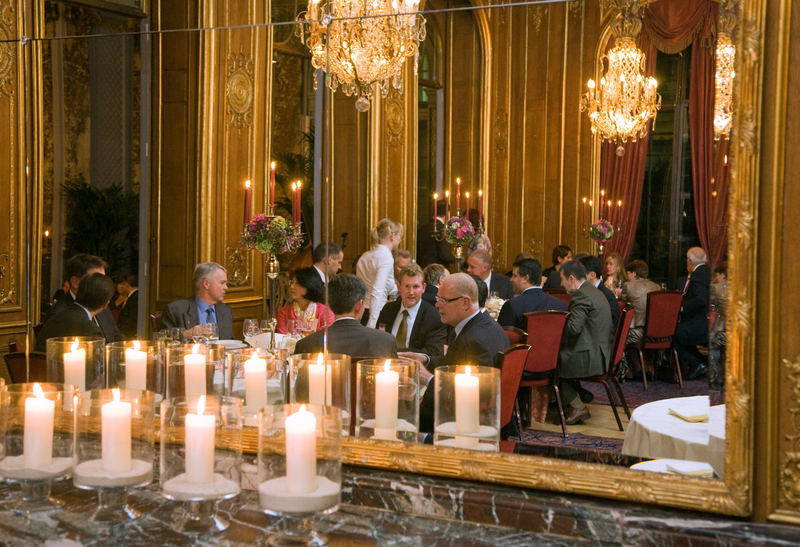 C-level invitation to an Executive Dialogue on business models of the future. 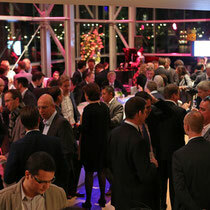 Panel discussion, dinner and networking for speakers and professional colleagues. 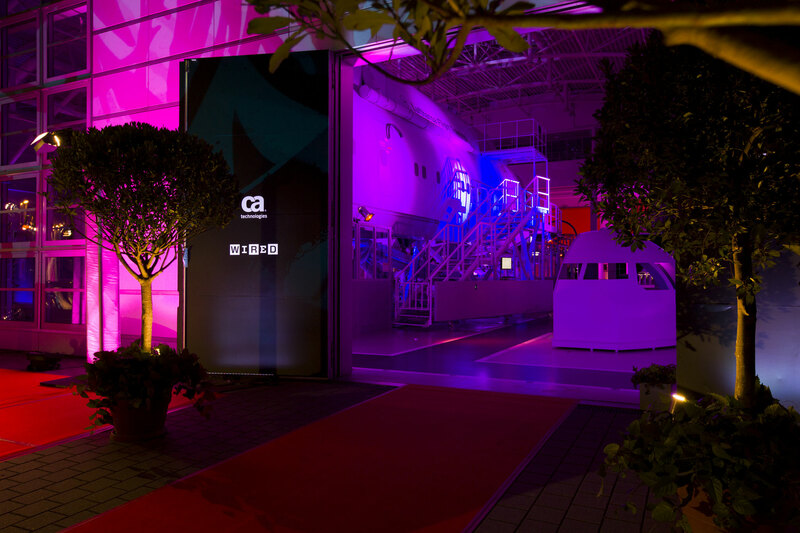 Guests have the opportunity to peep behind the scenes of the world's largest training centre for cockpit and cabin personnel and enjoy a live cockpit simulation. 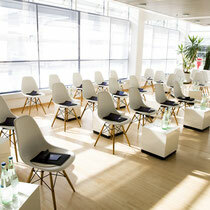 Die Veranstaltung wurde mit PRO TOURA im LFTC durchgeführt. 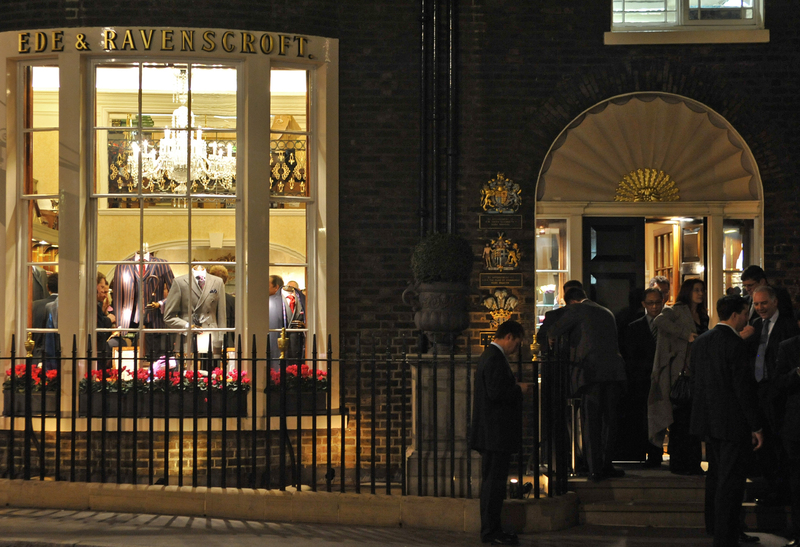 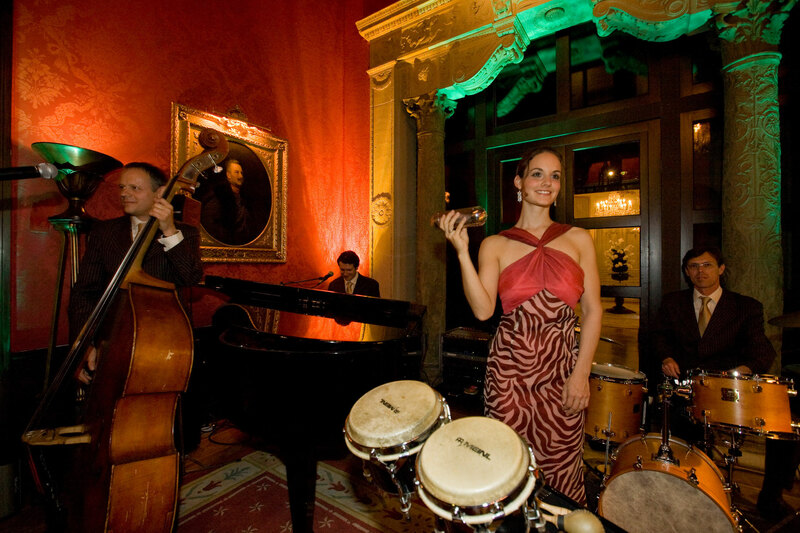 A cocktail reception at the Queen's dressmaker. 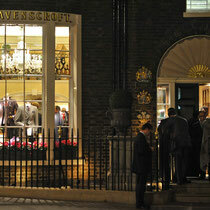 A tailor-made blouse / shirt as guest gift. 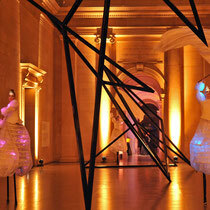 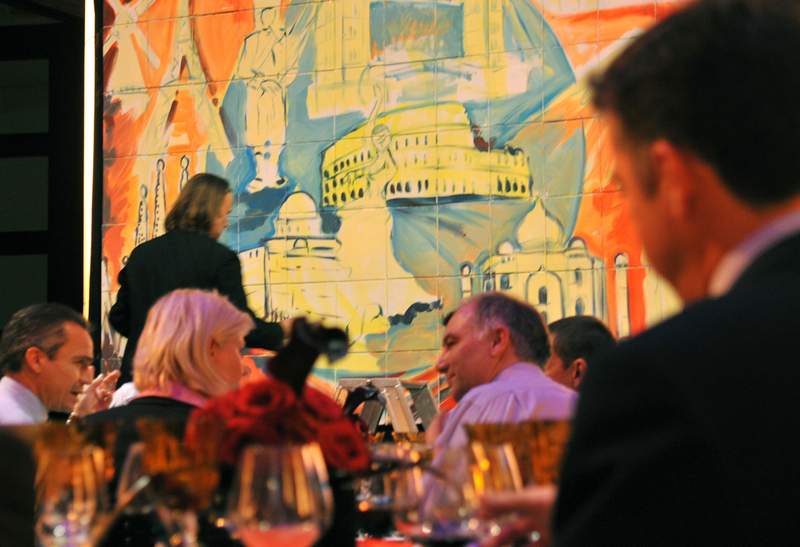 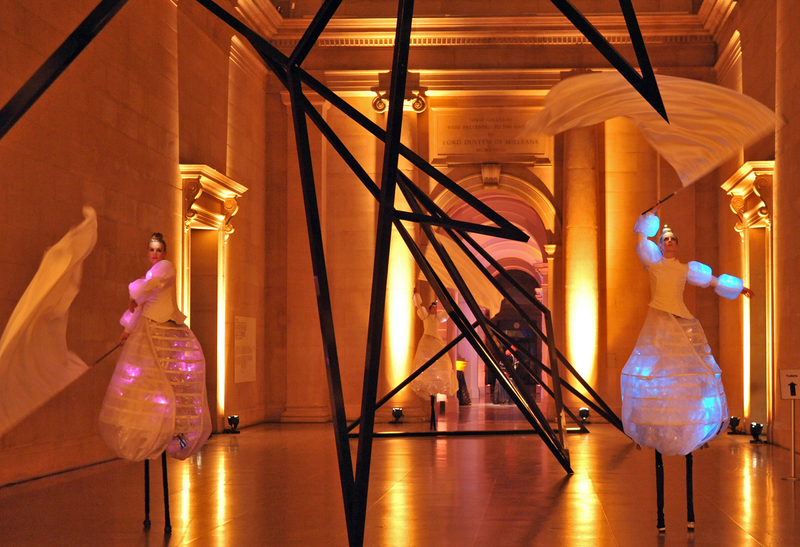 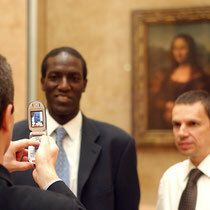 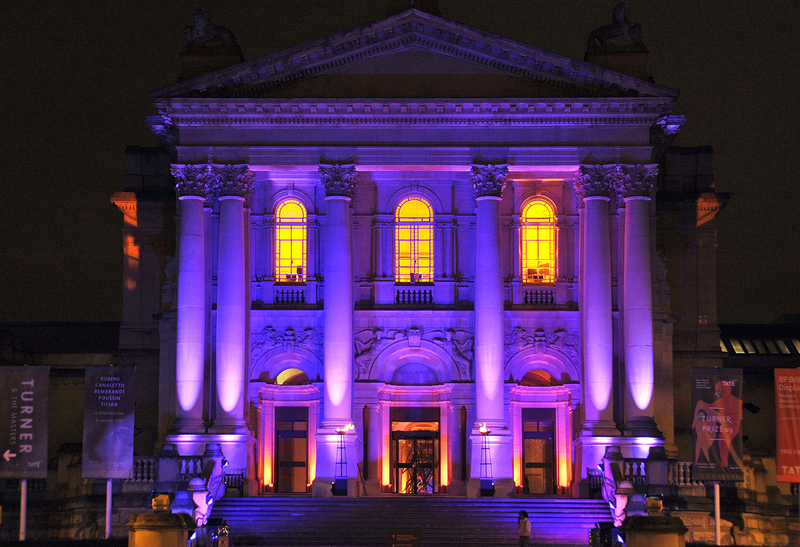 Guided tour and dinner at Tate Britain with a live painting performance during the meal. 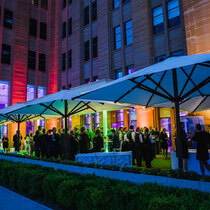 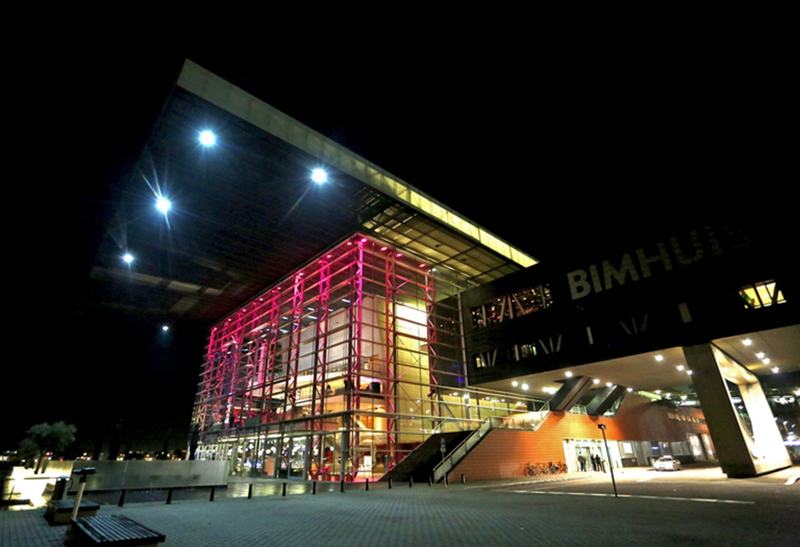 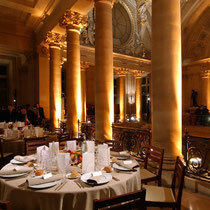 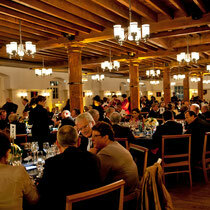 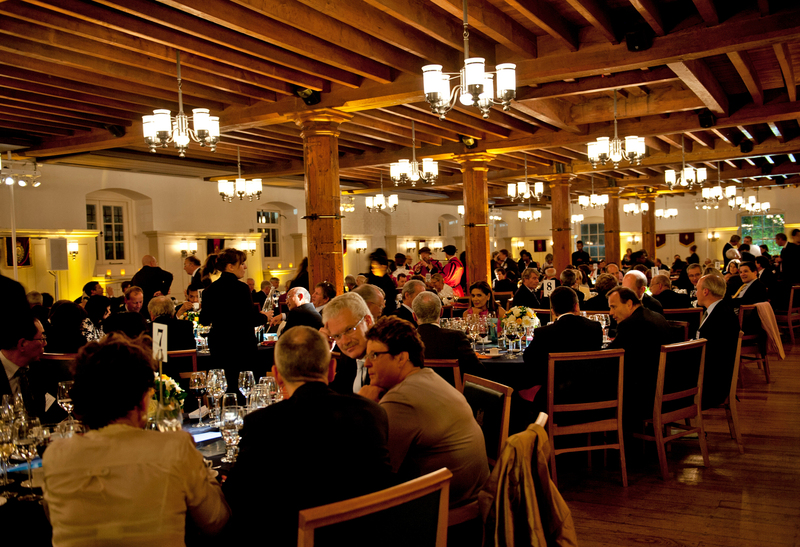 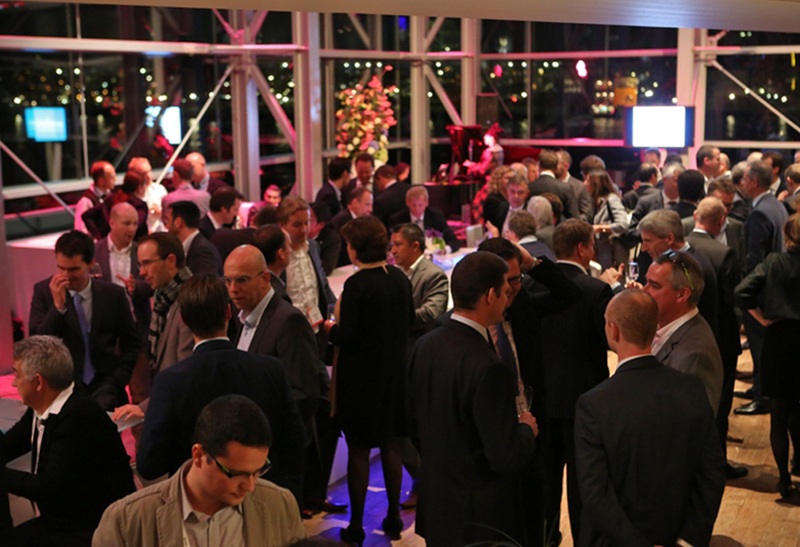 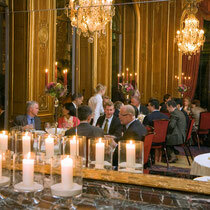 An annual gala dinner on the agenda of an international chemical congress that we have handled since 2005. 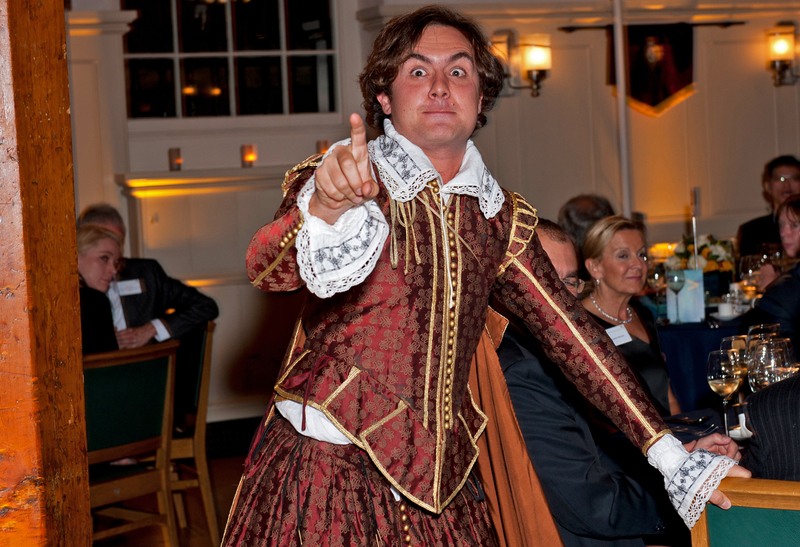 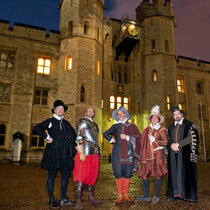 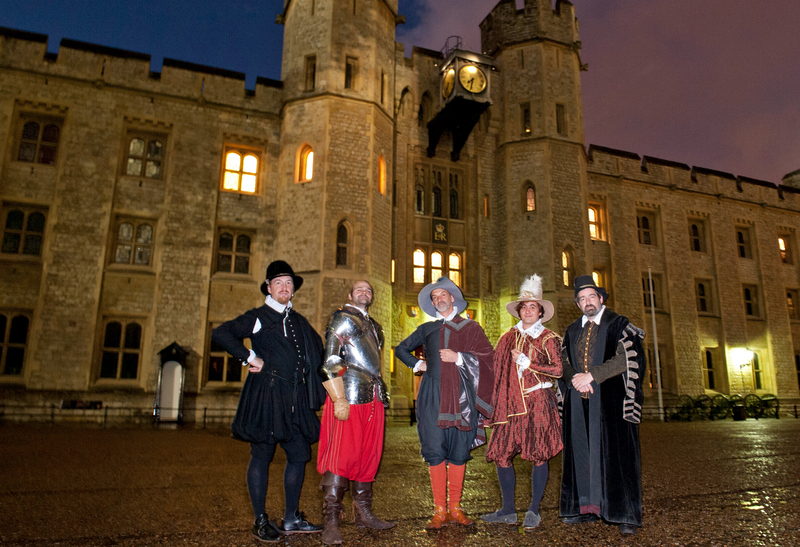 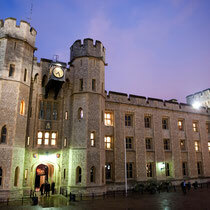 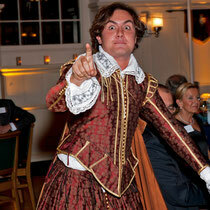 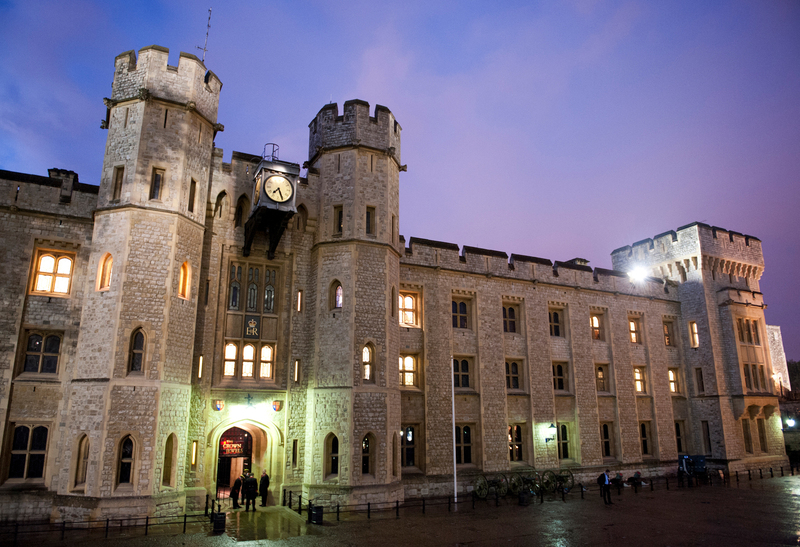 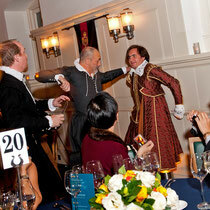 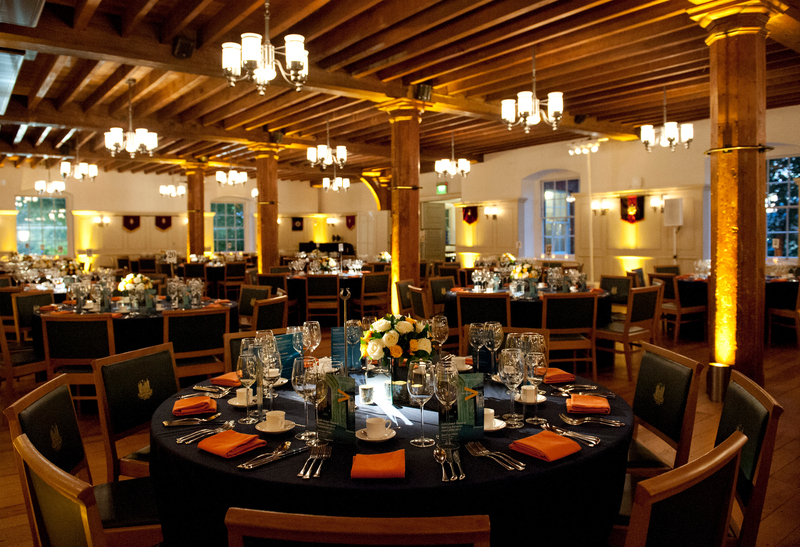 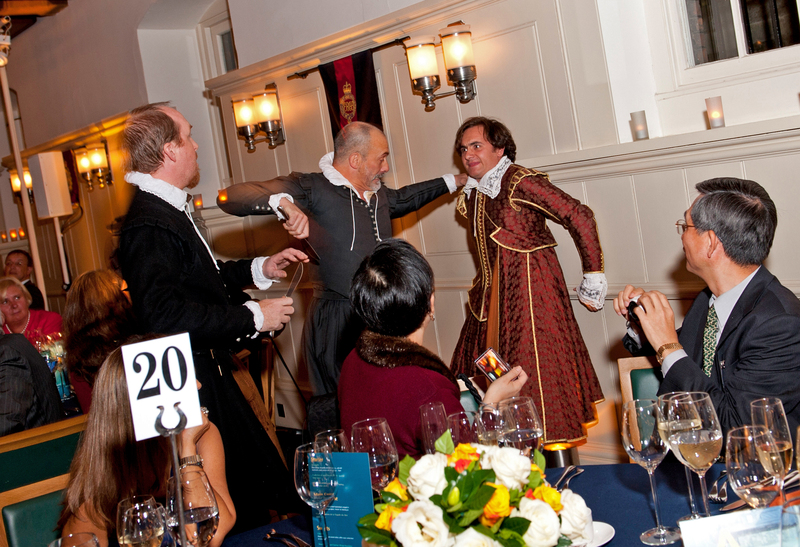 Following the visit of the Crown Jewels, Past Pleasures Entertainment staged historical scenes among the assembled guests. 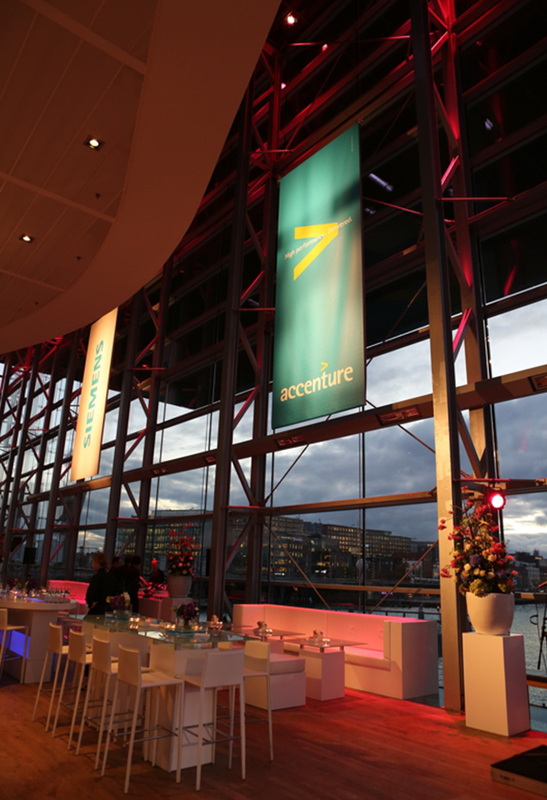 Announcement and celebration of the joint venture between Siemens and Accenture in the scope of the European Utilities Week in Amsterdam. 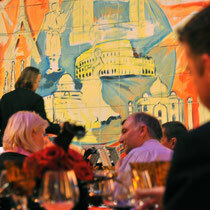 Business dinner as part of a global meeting. 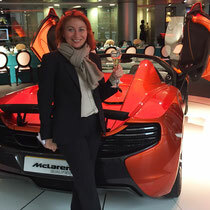 Dinner speech by Caroline Hargrove, Technical Director, McLaren Applied Technologies, on the theme „Technology wide out in Formula 1“. 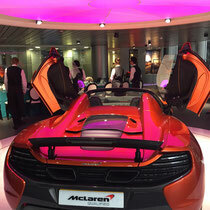 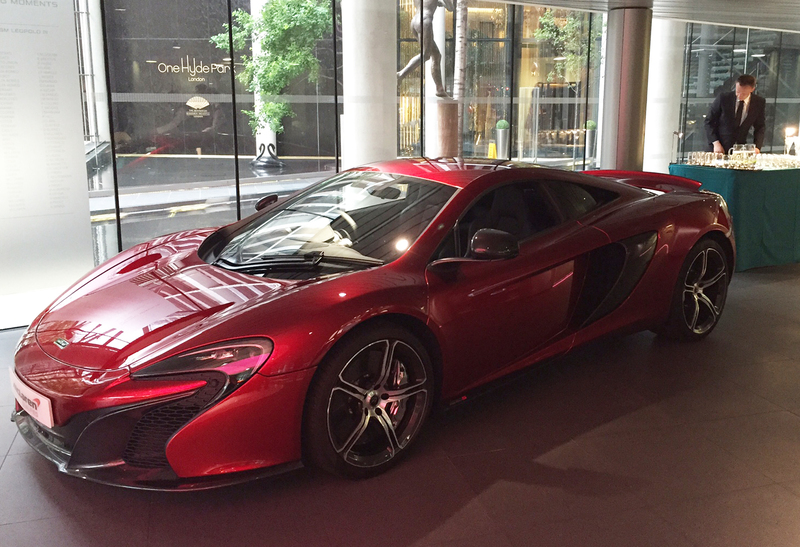 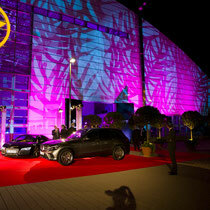 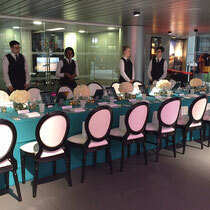 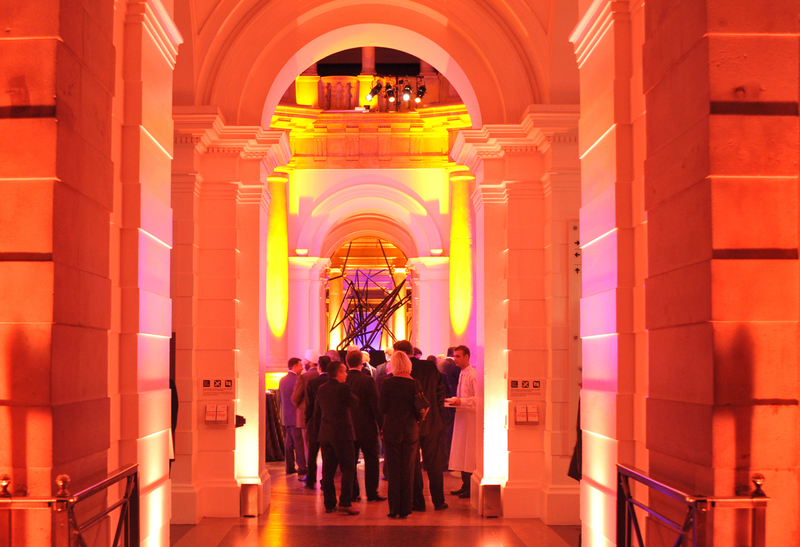 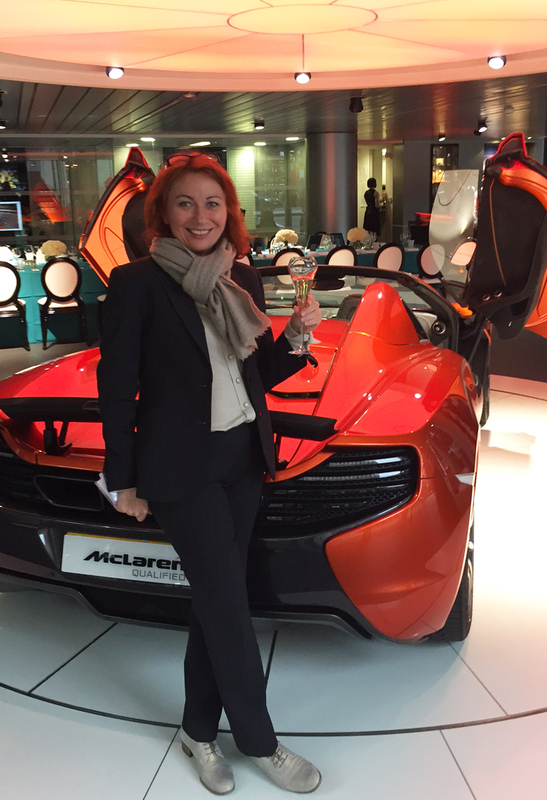 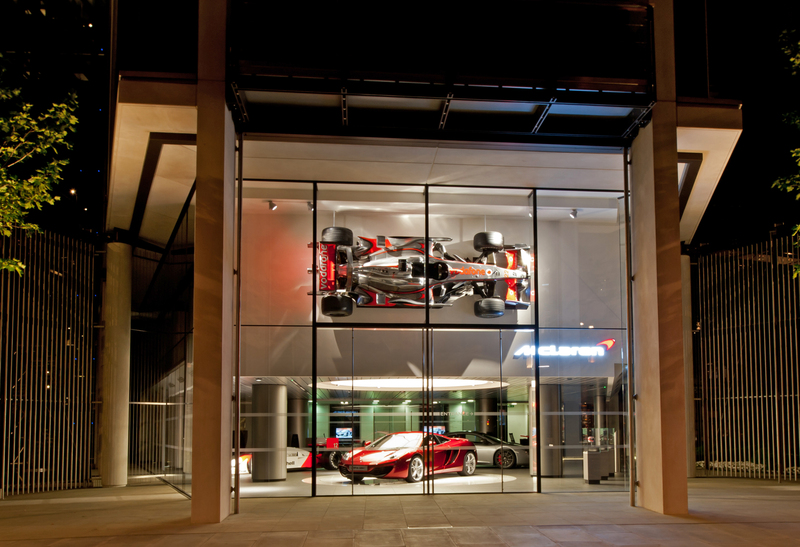 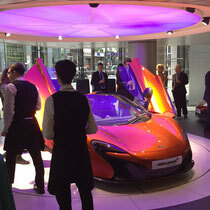 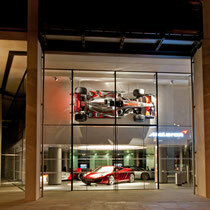 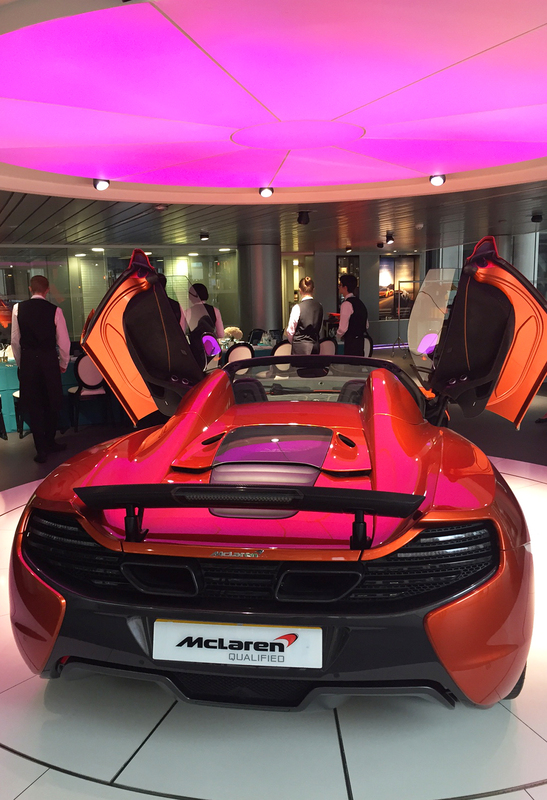 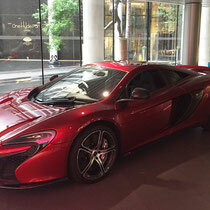 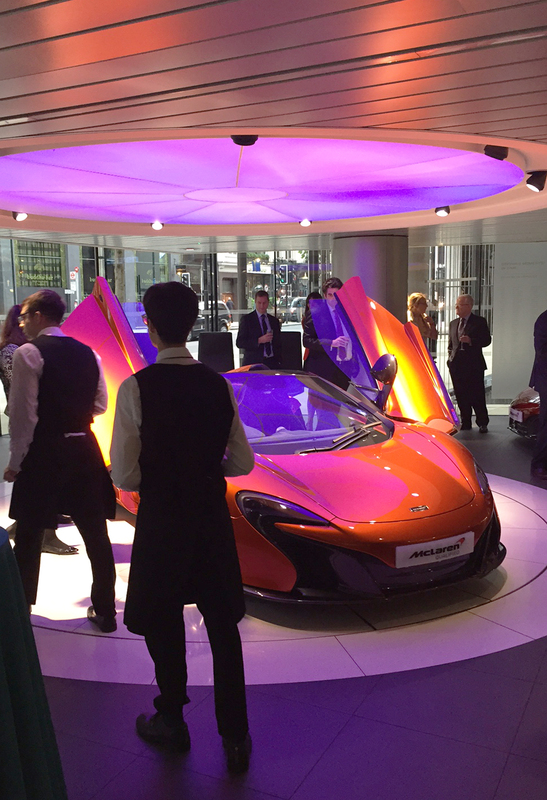 „Start the Engine“ – the dinner was officially opened by the CEO to the vibrant sound of a McLaren. 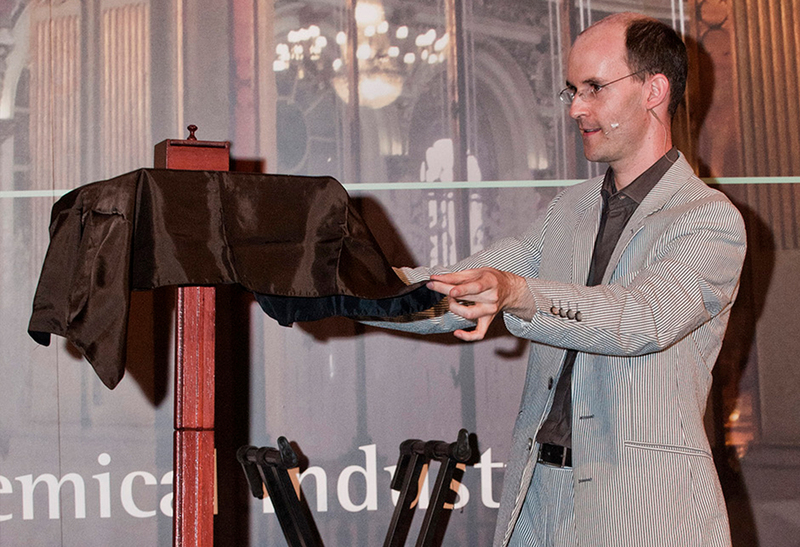 The start was shrouded in mystery. 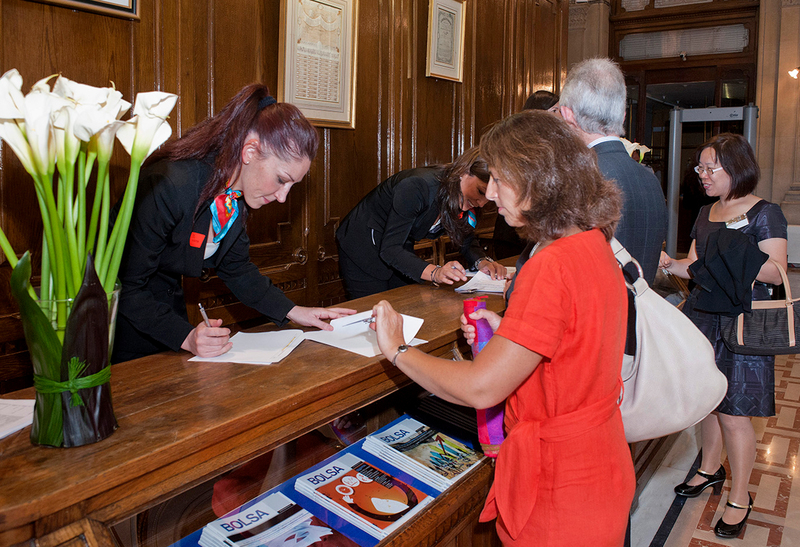 Together with the invitation guests received a copy of Dan Brown's novel and merely the information on the pick-up time at their hotel. 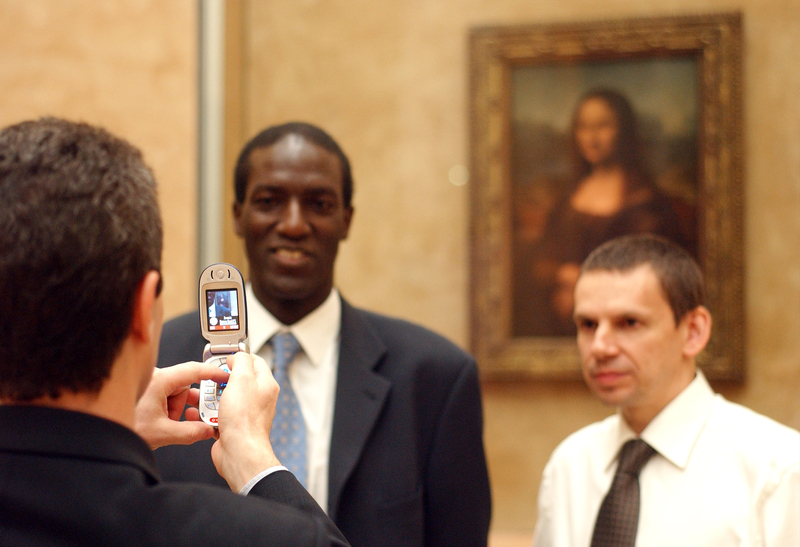 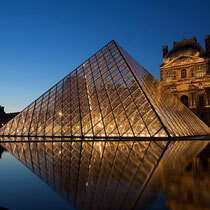 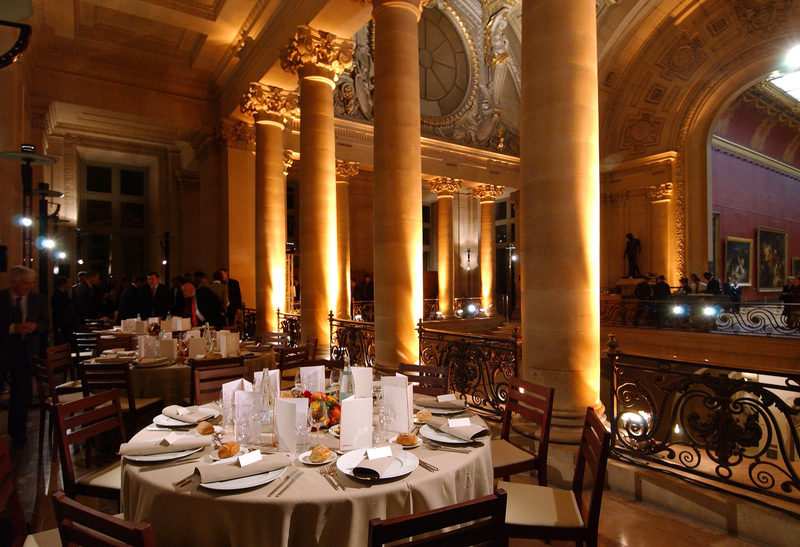 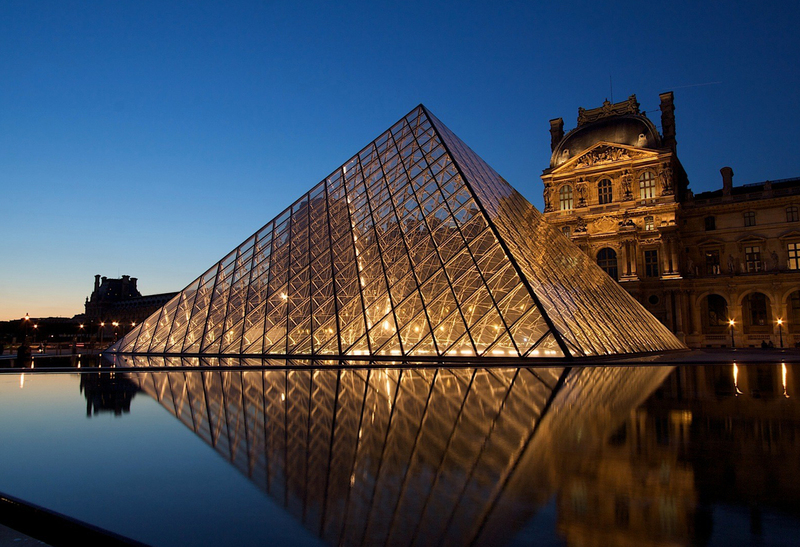 They were not aware that a premium cultural highlight awaited them - an evening on the tracks of the Da Vinci Code in the exclusively leased Denon Wing of the Louvre. 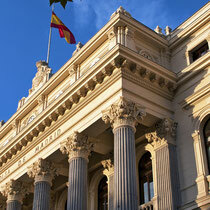 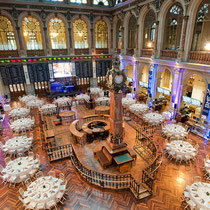 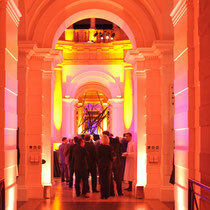 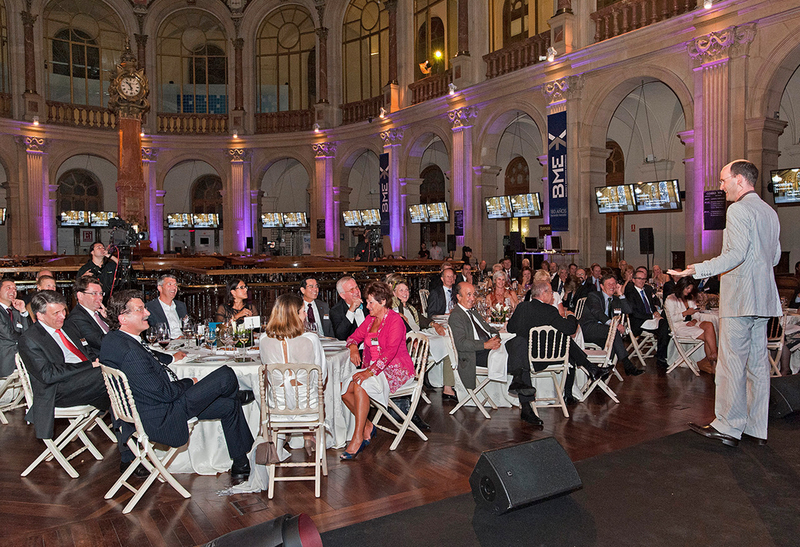 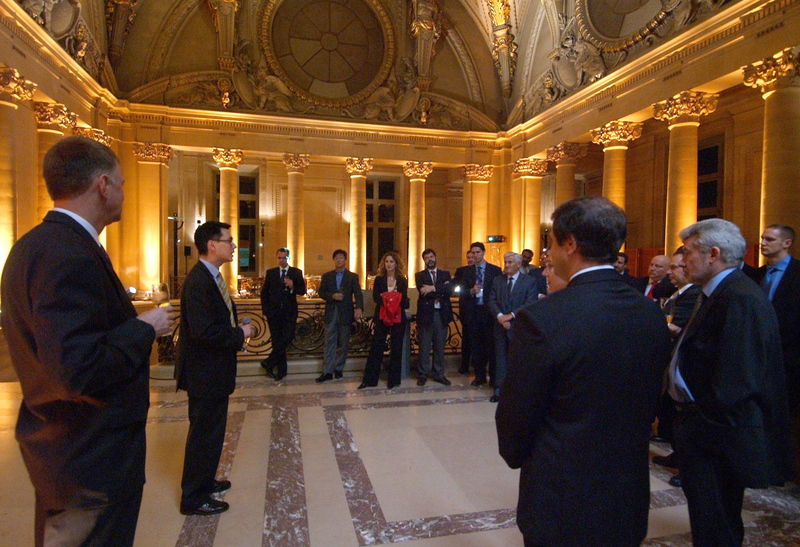 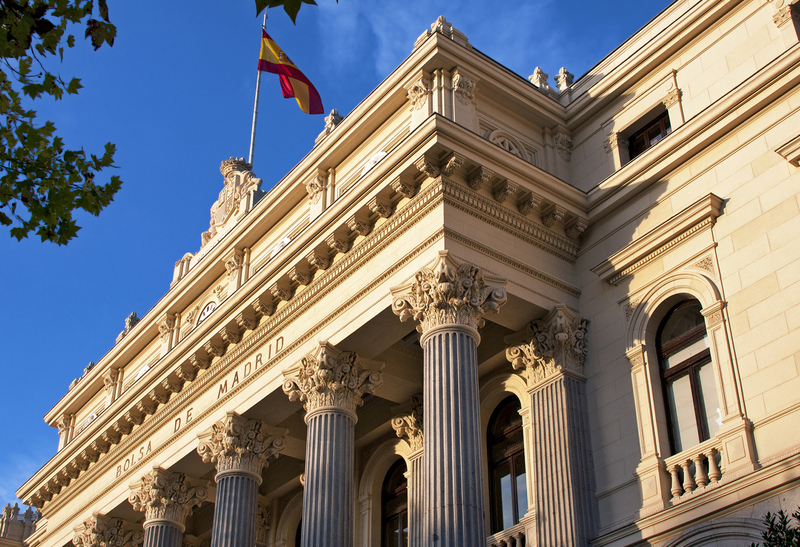 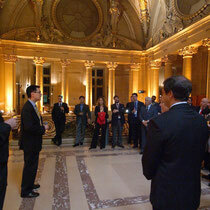 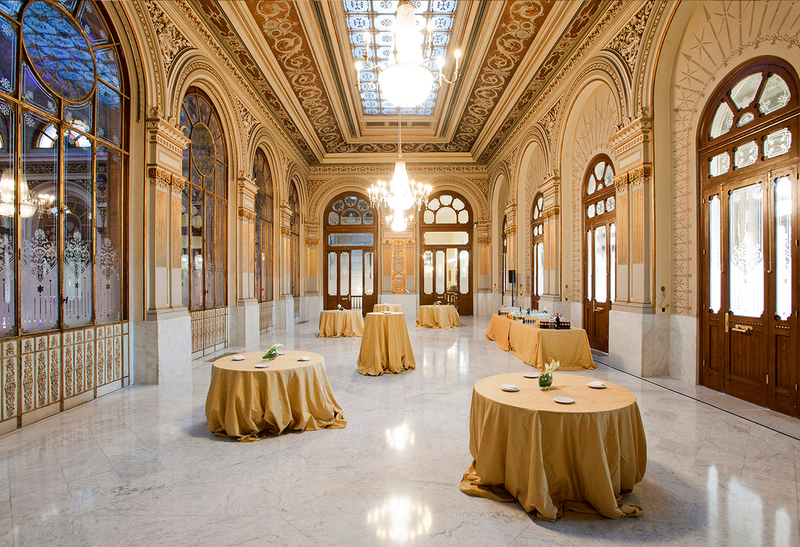 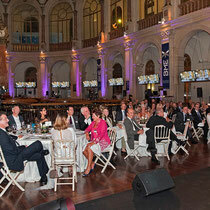 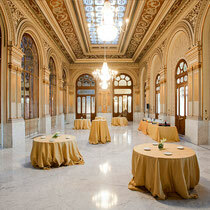 Gala dinner in the programme of an international Chemical Congress in the Madrid Stock Exchange. 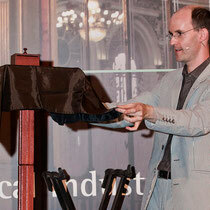 The Vice World Champion of Magic, Pit Hartling, captivated guests with his ingenuity. 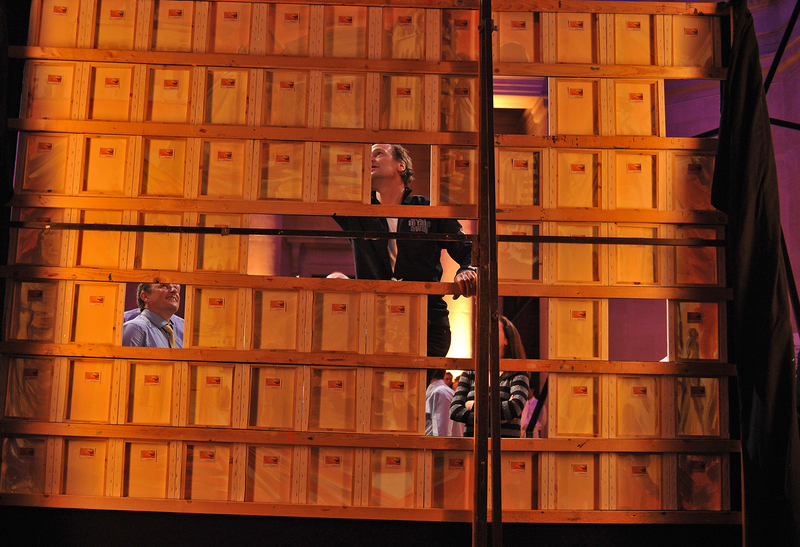 Highlight of the evening was a DAX vision: a letter from Hartling received two weeks previously was opened on stage during the evening. 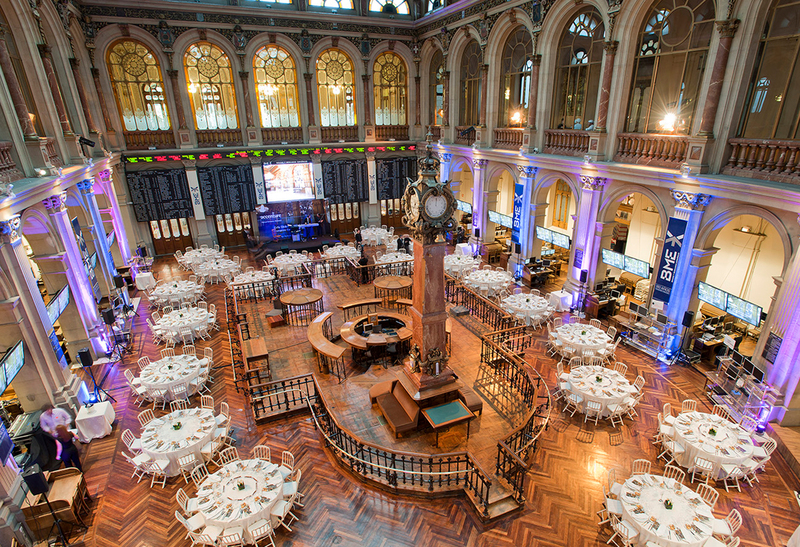 The Board Chairman read out the message in which the artist had precisely forecast the height of the Dax Index at the close of trading on that very evening.